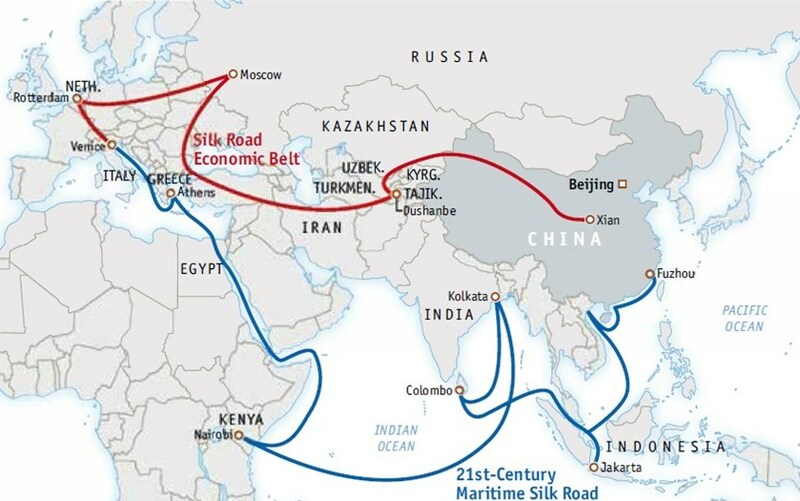 The feasibility study of the Belt and Road Initiative is important as it can transform the economic environment of the economies of the region. Better infrastructure and transport facilities along with regional cooperation will improve connectivity and reduce costs which in turn will lead to enhanced cross-border investment and trade. All this will lead to improved growth in the region. It is important that individual countries evaluate the possible effects of participating in the Belt and Road Initiative as it will need policies and institutional reforms to make it a possibility. There are some risks related to the implementation of certain policies. These risks include fiscal sustainability, social implications and negative environmental effects.